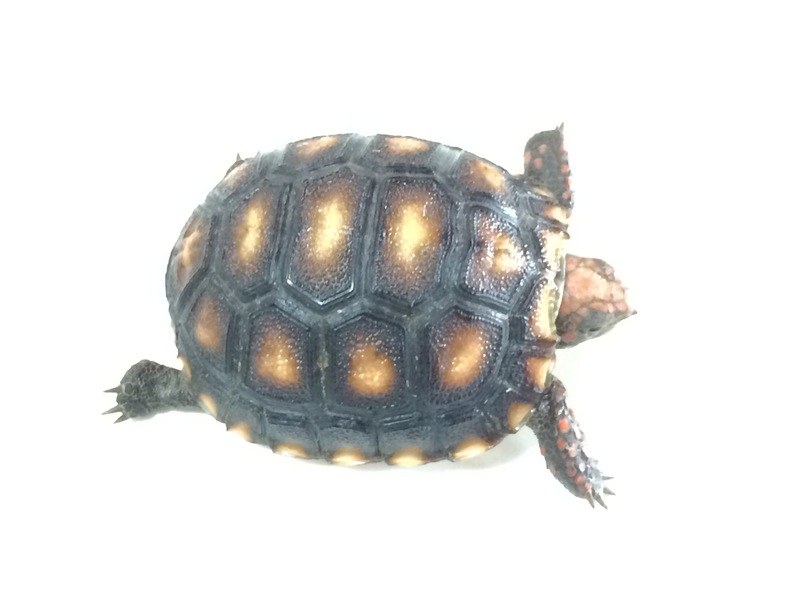 One of the benefits of living in sunny South Florida is the opportunity to keep and breed tortoises right in your back yard. 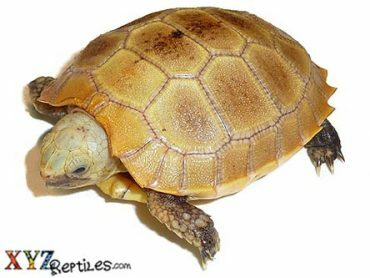 We have a network of breeders that work with specific tortoise species that enables us to offer healthy baby tortoises for sale year round. 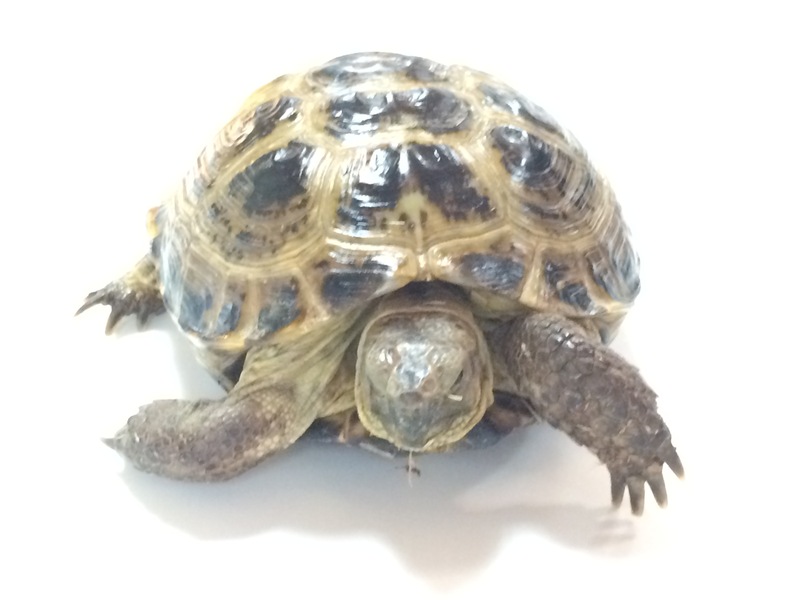 We have access to a number of tropical species from around the world including some very rare tortoises that cannot be found regularly. 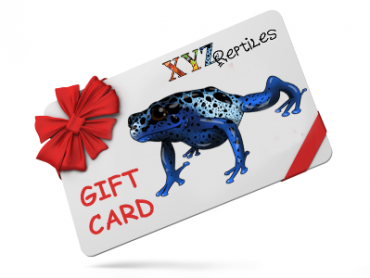 We also deal with reputable hobbyists in Texas and Arizona that can produce species more common to arid living conditions. 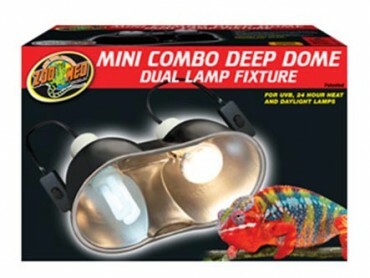 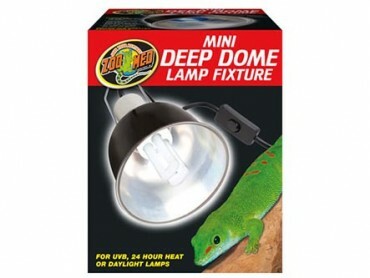 We have combined 25 years of reptile husbandry and breeding expertise to put together a fantastic array of reptiles including snakes, lizards, and tortoises. 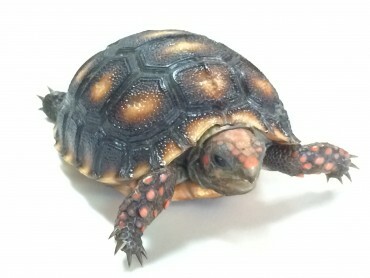 Many of the more common baby tortoises for sale include species such as the sulcata or African spurred tortoise, the red-footed tortoise, yellow-footed tortoise, Russian tortoises, leopard tortoises and more. 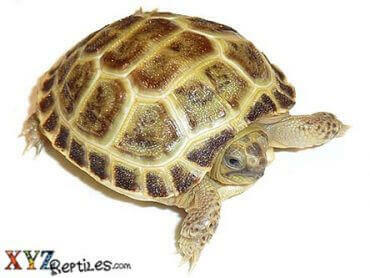 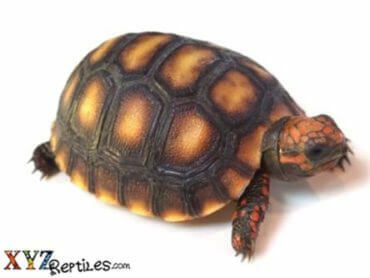 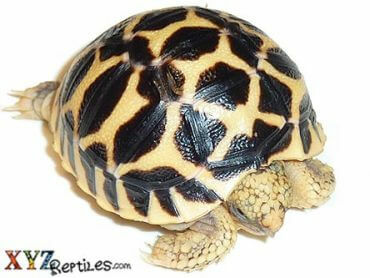 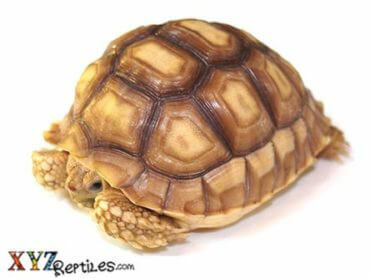 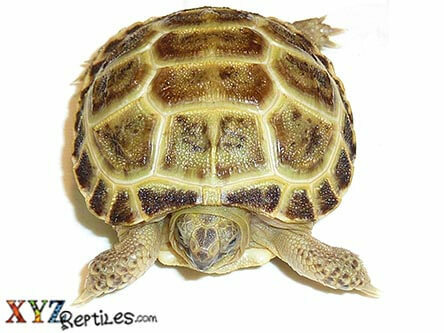 Baby tortoises are available on a year round basis with hatchlings arriving in the spring and summer months. 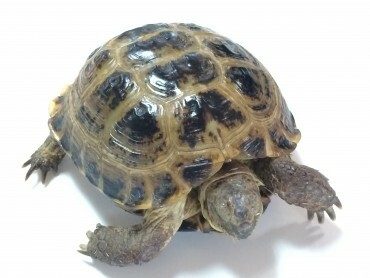 If you are planning on purchasing a baby tortoise for sale then you should take some time to read through our tortoise related blogs for feeding and care of these precious animals. 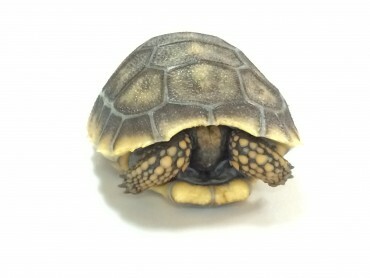 IIf you are looking for tortoises for sale remember that nothing beats the care and attention given to hatchling tortoises by back yard breeders. 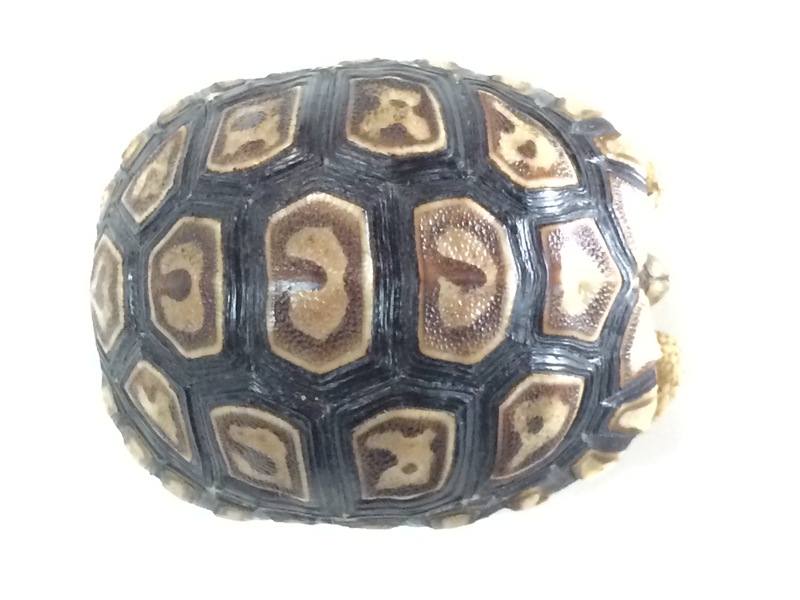 We strive to source our tortoises from responsible small breeders to ensure that you our customers receive a healthy quality animal. 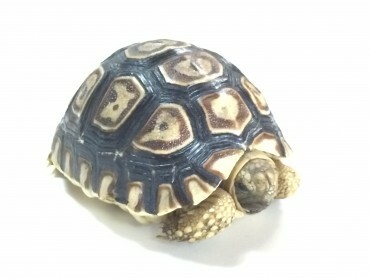 When you are ready to buy tortoises online it is important to think about the quality and health of the animal rather than the price point. 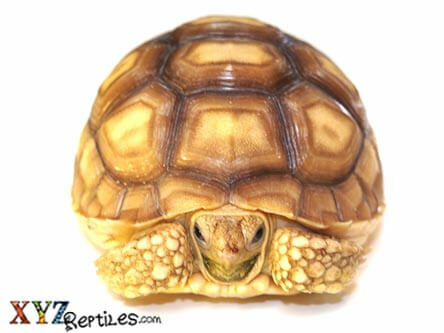 We offer quality animals at competitive prices while maintaining a large selection to choose from. 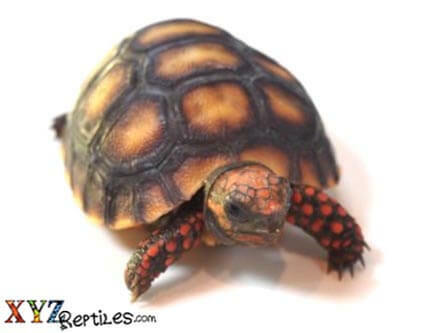 There has been a huge surge in exotic tortoise breeding recently and we will be offering you our online customers one of a kind rare and exotic tortoises. 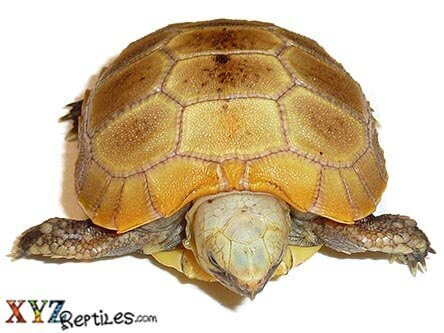 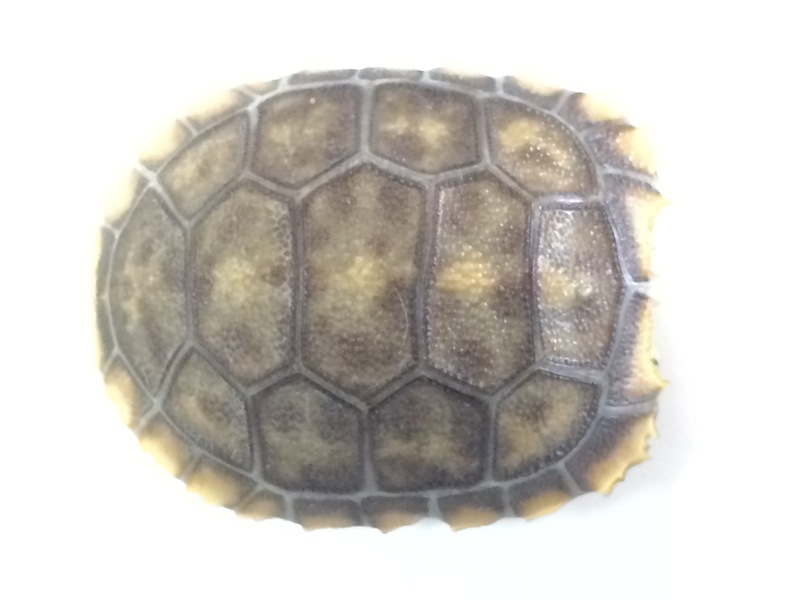 * In accordance with FDA regulations, turtles and tortoises less than 4 inches listed on our web site are offered expressly for educational, scientific or export purposes only. 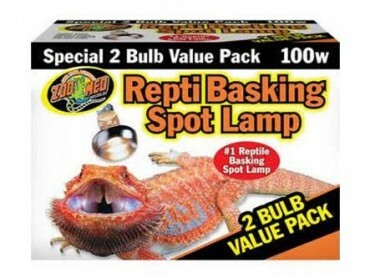 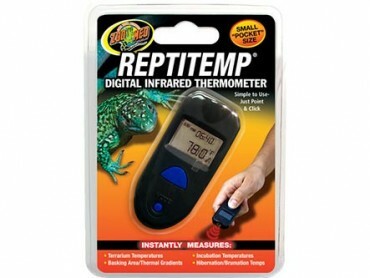 They are not sold for use as pets.